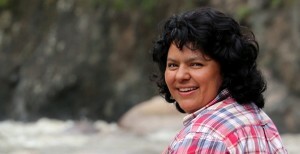 Berta Cáceres. Source: Goldman Environmental Foundation. Click on the image for an appreciation from Goldman. Protecting water indeed needs superheroes. 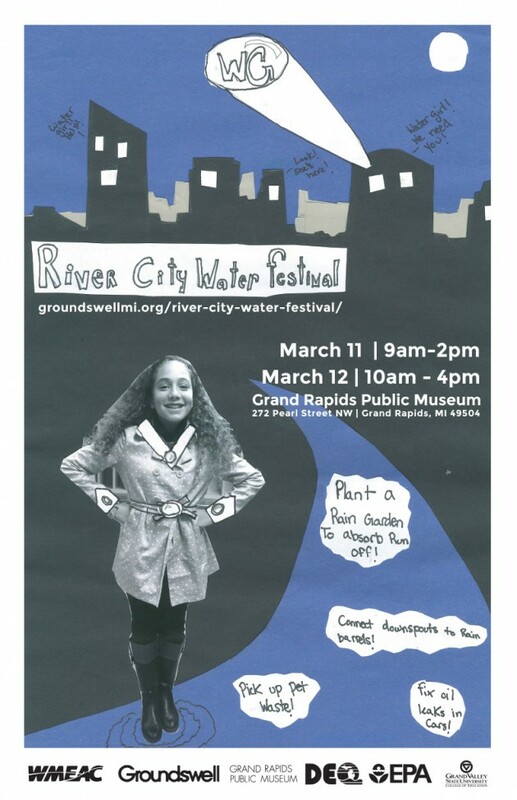 Here are entries by two finalists, 5th grader Yramiz Gonzalez and 6th grader Claire VanZelst, of a water super hero drawing contest held in conjunction with the River City Water Festival in Grand Rapids, Michigan. 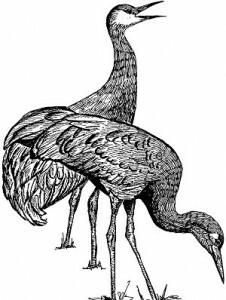 Click on the drawing by Tom Kelley from the U. S. Fish and Wildlife Service to learn more about Sandhill cranes. 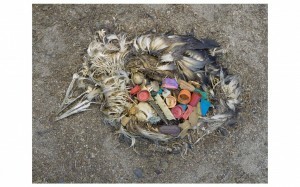 Digital print of unaltered stomach contents of a Laysan albatross fledgling, Midway Island by Chris Jordan. Part of the Exhibit Plastic Fantastic? at the Honolulu Museum of Art. Click on the image for details of the show. 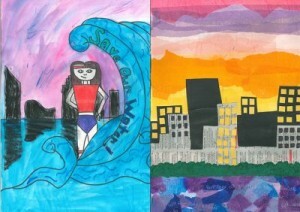 The winner of the water super hero poster contest was Zoe Kukla, a 6th grade student at Orchard View Elementary School. 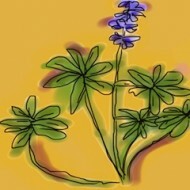 Click on the super six grader to learn more about the sponsor, Groundswell Michigan. 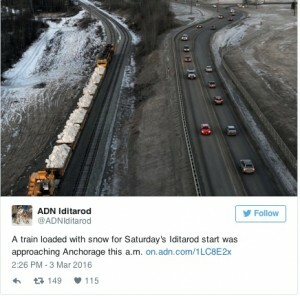 *The International Rivers link was offered for reference and did not fall in the weekly framework for most links in this dispatch.